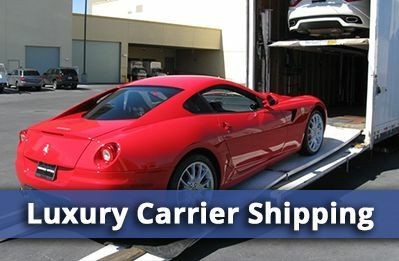 Looking For Car Transport Services In Kentucky KY? In case you were wondering, bluegrass is not blue. 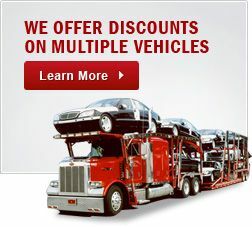 But now that we’re past that, if you’re looking for auto transport to Kentucky (a.k.a. the Bluegrass State), then here are some things that you might want to know before you actually transport your car. Kentucky is a state with a whole lot of different regions and resources, including the world’s most extensive cave system, more miles of navigable waterways than any other state in the Lower 48, the two largest man-made lakes (east of the Mississippi), more deer and turkey per capita than anywhere else in the U.S, and the nation’s biggest and most productive coalfield. Also, to top it all off, Kentucky is known for its thoroughbred horses, horse racing, bourbon, bluegrass music, automobile manufacturing and college basketball. Wow, that’s a lot of stuff to do and see should you still be considering auto transport to this wonderous state. But aside from all that, Kentucky borders both states of the Midwest as well as the Southeast. West Virginia on the east, Virginia on the southeast, Tennessee to the south, Missouri on the west, Illinois and Indiani on the northwest, and Ohio to the north make up its borders, with the Ohio River to the north marking the state boundary there and the Mississippi River on the west marking its western boundary. What’s interesting about Kentucky is that it’s the only U.S. state to have a non-contiguous part of the state as an exclave surrounded by other states. Far western Kentucky includes the Kentucky Bend, which is bordered by Missouri but accessible by Tennessee, which was created by the New Madrid Earthquake. But don’t worry, if you’re looking for auto transport to the Bend, it’s still a part of Kentucky. The state itself can be split into five different regions: the Cumberland Plateau (on the east), the Bluegrass region (to the north), Pennyroyal Plateau (both south-central and western), theWestern Coal Fields and the Jackson Purchase (to the far west). Each of these regions has its own unique makeup: the Cumberland is mostly flat, farmlike plains, while the Bluegrass region is known for its…well, bluegrass. Kentucky is mostly plains, hence the Pennyroyal Plateau and the Western Coal Fields. 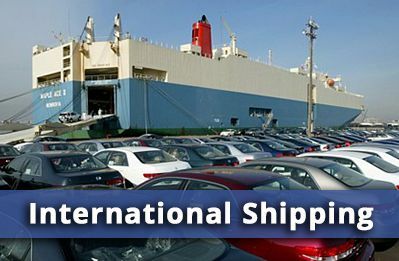 And auto transport to any of these regions has never been easier. The climate of Kentucky has been described by residents as a “humid, subtropical climate,” which only means that the monthly average temperatures are all above freezing. It’s not unusual, however, to have weather change severely even in the same day, leading a lot of locals to say, “if you don’t like the weather, just wait a bit and it will change.” This is due to the fact that Kentucky is one of the few states that experience all four seasons so severely. Severe rain in the spring, hot, hot weather in the summer, nice, brisk falls, and really snowy winters. All of this, however, makes Kentucky unique and so much fun to live in. Just one more reason you should get some auto transport service to Kentucky. As stated earlier, Kentucky has over 90,000 miles of streams and rivers, which provides one of the most complex stream systems in the nation. Both Lake Cumberland and Kentucky Lake are man-made, known for both water volume (Cumberland) and surface acreage (Kentucky Lake). Even though only three natural lakes exist in Kentucky (one of the fewest in the nation), it’s many artificial lakes make it ideal for a lot of watersports, should you be thinking of auto transport here. Kentucky is a wonderful place to visit, but for some people it’s home. And it can be your home too. Just call us at 877-320-2758 or fill out one single form online and you’ll get a competitve reliable auto transport company who are more than happy to ship your car to where you need it. 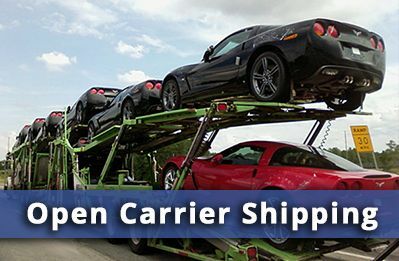 Fast, reliable auto transport with All States Auto Shipping, and you’ll get a free quote to ship your car there and be relaxing in Kentucky no time.. Thanks for making me a believer. 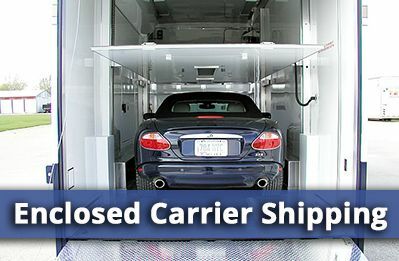 Car Transport Kentucky KY	Overall rating:	4.8	out of 5 based on 8	reviews.